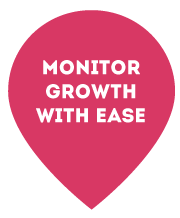 Growth Analyser offers a wide range of medical software programmes that help healthcare providers worldwide to document, monitor and analyse the growth and development of children and adolescents with ease. Document and analyse growth & development data using statistics, including SDS, BMI and growth velocity. 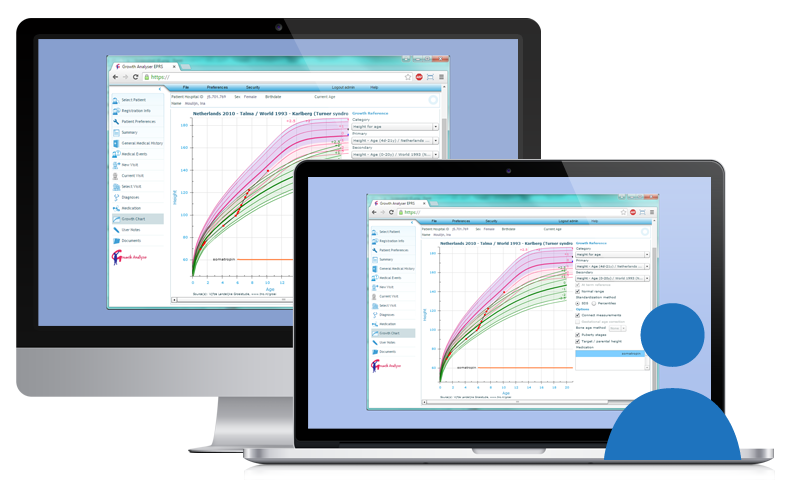 Visualise growth & development with interactive growth charts. Choose from a large database with over 200 growth references for different geographic regions and syndromes. Predict and evaluate target height and growth response to growth hormone treatment. Growth Analyser EPRS Single-User Edition is an electronic health record system to digitally enter and organise all relevant medical data of endocrine patients. The data entered will be stored locally in an encrypted database and can not be shared directly with other users. 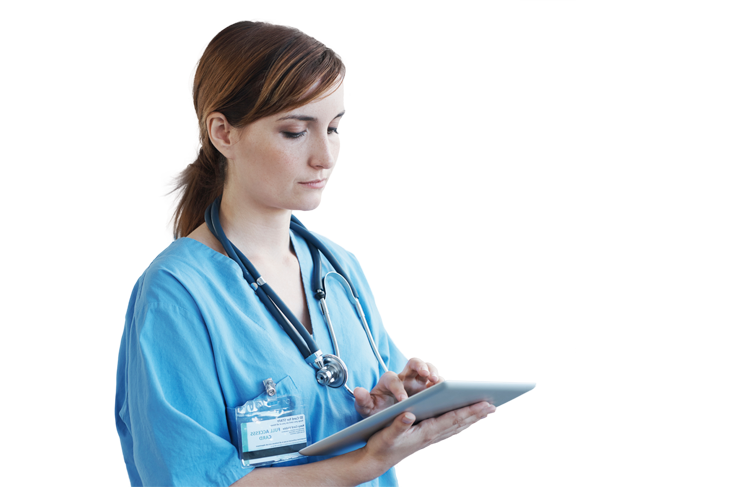 Growth Analyser EPRS Multi-User Edition is a web-based intranet electronic health record system which will run from a central server and will store all entered patient data in a central database. Data can be shared between users within the same organisation through an access control list. 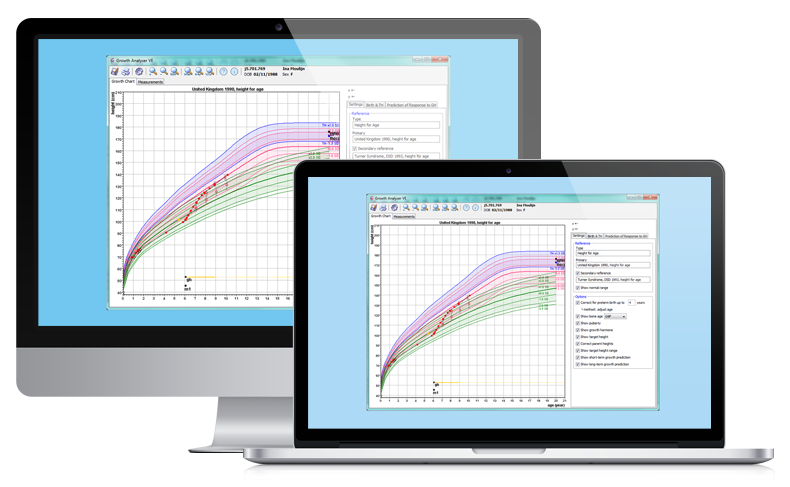 Growth Analyser Viewer Edition is add-on software to complement any electronic health record system with interactive pre- and postnatal growth charts, growth analysis, growth prediction functionality and measurement overviews including standard deviation scores (SDS).